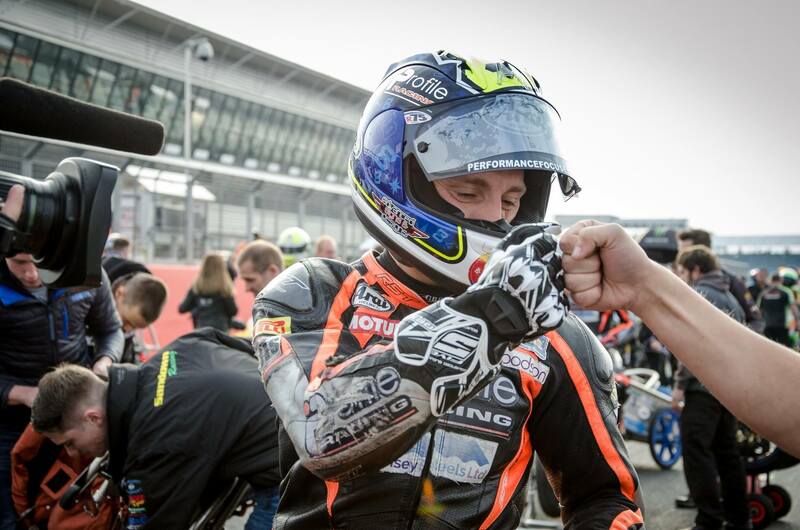 Five-gloves pilot Luke Stapleford has won the British Supersport Championship. 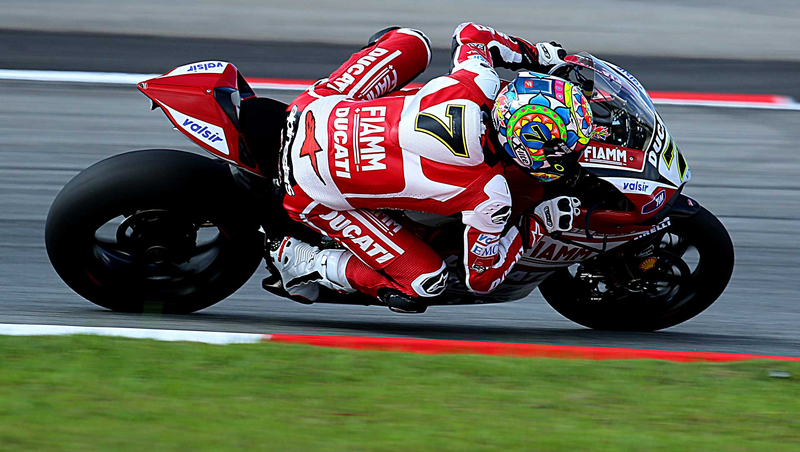 It was a fantastic weekend for Luke, a remarkable ride saw him achieve his twelfth victory of the season. It was also a good weekend for James Rispoli who came second in both races. In BSB Peter Hickman came third and James Ellison 5th.